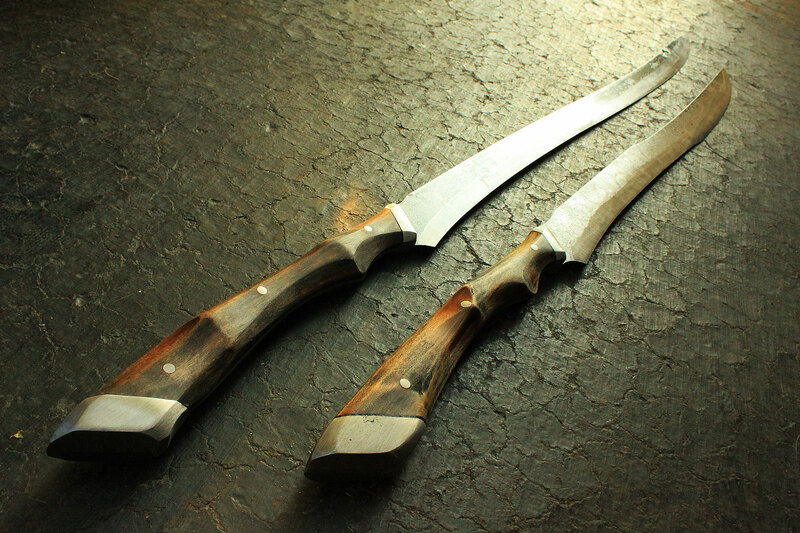 This entry was posted in Uncategorized and tagged blade, Cedarlore Forge, David DelaGardelle, indie film, J.R.R. Tolkien, movie, Narrow Road, Pilgrim's Progress, War by The Narrow Road Team. Bookmark the permalink.